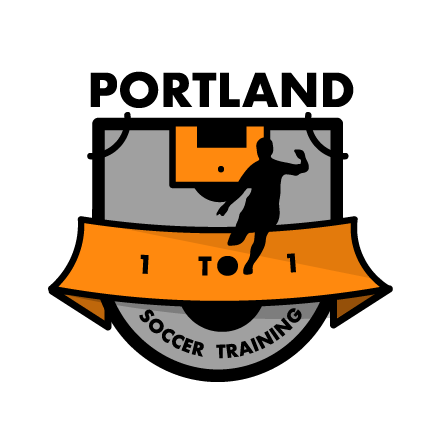 LO Soccer Club is a member club of OREGON PREMIER FC along with Willamette United SC. CLICK HERE for information about our competitive U15 to U18 teams. Congratulations to Crossfire United on gaining membership in to the ECNL. CLICK HERE for information about Crossfire United ECNL. SHOULD YOU PLAY WHEN SICK? Oswego Juniors - Please click on the Oswego Juniors tab above for detailed information about the Lake Oswego SC Juniors Program for U8 through U10 age groups. Please click here for the press release announcing the new partnership between Directors Mortgage and Lake Oswego Soccer Club. Click here for a message from LOSC President and Director of Coaching regarding the decision to partner with Directors Mortgage. Every year over 300 teams from Alaska, Arizona, Cal-South, Cal-North, Colorado, Hawaii, Idaho, Nevada, Oregon, and Utah compete for the Oswego NIKE Cup. We'd like to recognize our former LOSC players who were recognized for their effort, skill, and excellence this past HS season.